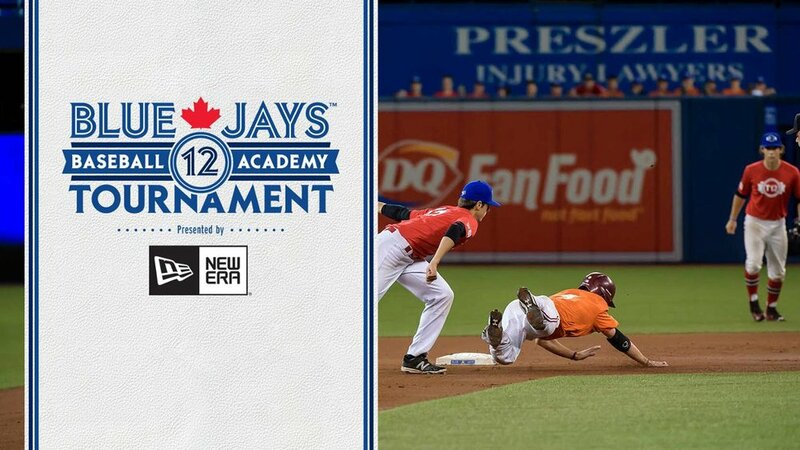 Virginia SS Daniel Pinero (Toronto, Ont.) and Stanford RHP Cal Quantrill (Port Hope, Ont.) 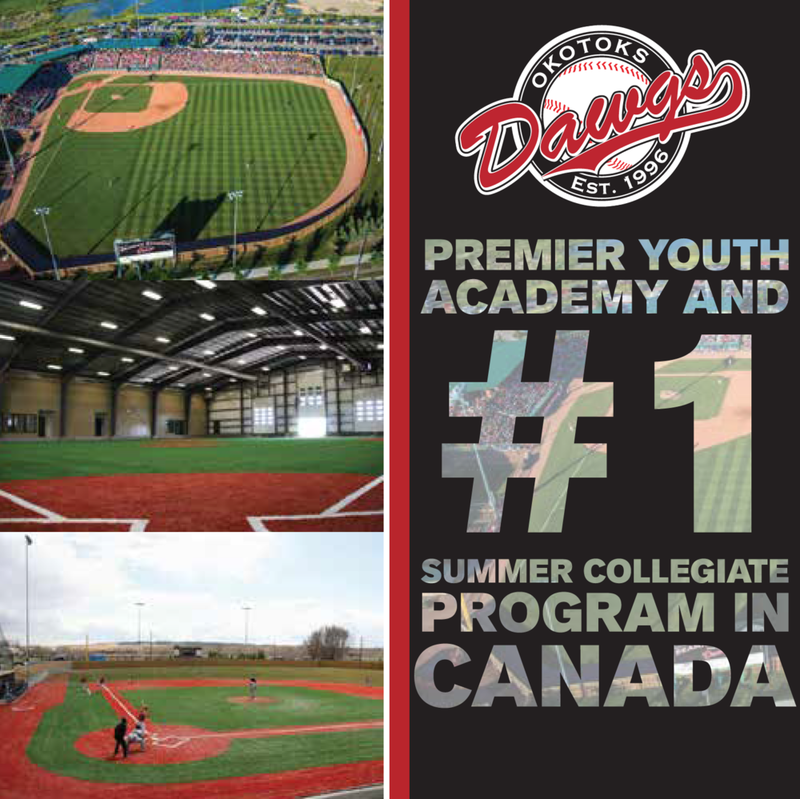 are the two top ranked Canadians according to Perfect Game USA scouting Service. Quantrill pitched for the Ontario Terriers, while Pinero is a grad of the Ontario Blue Jays. Tis the shopping season ... and the ranking season. RHP Cal Quantrill and SS Daniel Pinero were the two Canadians ranked in Perfect Game’s top 250 prospects for the 2016 draft next June. Quantrill (Port Hope, Ont.) had Tommy John surgery March 20 after three starts. He spent the summer working as an intern in the Toronto Blue Jays offices at 1 Blue Jays Way and is on the Stanford University campus rehabbing. The surgery should not affect his draft status as other players have been selected coming off similar surgeries. Quantrill could have upwards of 10 starts prior to the draft to impress scouts. The Canadian Baseball Network All-Canadian College First Team (7-5, 2.68) was on the Golden Spikes award preseason watch list and made three starts -- Indiana, Fullerton and Rice -- before being injured. At the time he was 2-0 with a 1.93 ERA pitching 18 2/3 innings. The right-hander was ranked 28th in North America among high schoolers and collegians, while Pinero was listed 124th. Pinero earned a berth on the All-College World Series Team in Omaha (hitting .391, 9-for-23, with a .462 OBP in College World Series, and he was named Second-Team All-ACC, playing in 67 of 68 games. He led the Cavs and ranked fifth in ACC in runs scored (60), fifth most in program history, as well as leading in stolen bases (9) and sacrifice bunts (14). Scouts had questions about Pinero’s power a year ago. This spring he belted six home runs after hitting none as a freshman. And on PG’s list of the top 150 draft-eligible collegians Quantrill was ranked 28th and Pinero 74th. As we said ... tis the ranking season.